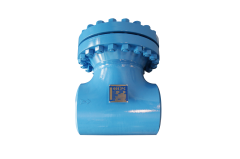 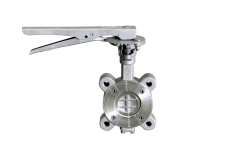 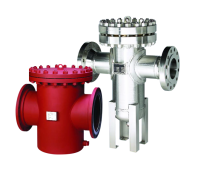 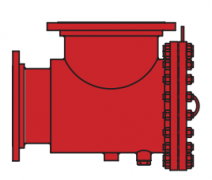 Cast Strainers – IFC Islip Flow Controls Inc.
Our Stocking Products include cast strainers and over 1200 pipeline solutions for a diverse range of sectors across the globe. 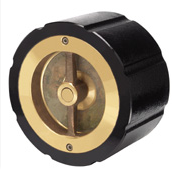 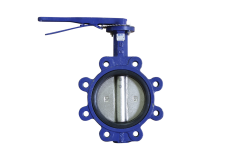 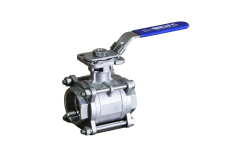 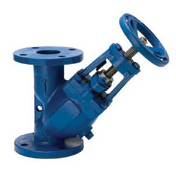 Please peruse Stocking Products for cast strainers, check valves, and much more. 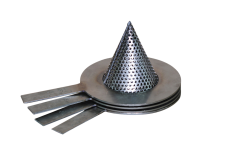 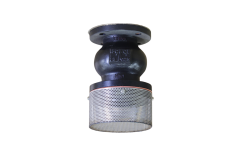 For specifications on cast strainers or other products, click on the product page to view the full information. 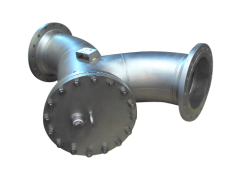 Our Fabricated Products benefit industries looking for custom-made pipeline solutions. 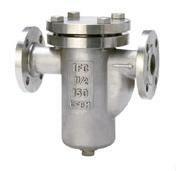 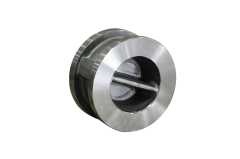 Islip Flow Controls fabricates products for specific requirements, with unique sizing options available. 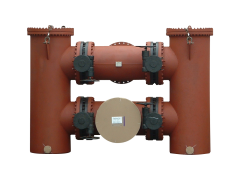 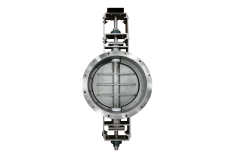 When it comes to strainers, spare screens, and accessories, Islip Flow Controls excels at custom fabrication.